Birmingham Museums has announced some big news today. A site in Yardley has been agreed as the potential location for a new collection and cultural centre, led by Birmingham Museums Trust. A publicly accessible and purpose-built storage facility is proposed to house the city’s important museum collection. 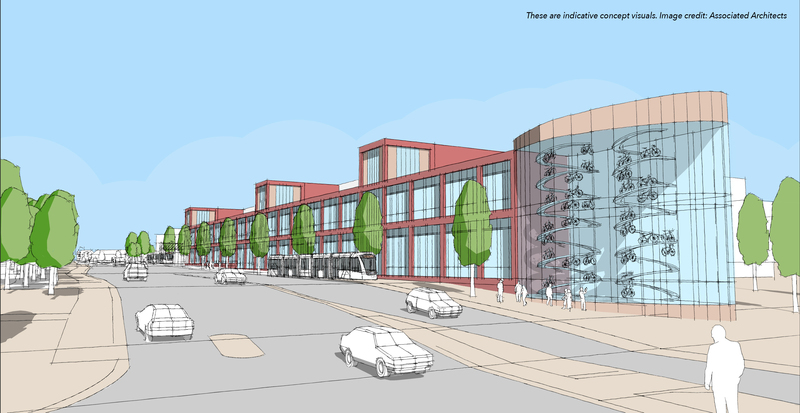 The plans will transform the agreed site, which is the closed Pool Way Shopping Centre on Meadway, due to open in 2021. The initial phase will create a new storage facility to house the collections currently held at Birmingham Museum & Art Gallery. The building will also become Birmingham Museums’ headquarters, where the Trust will relocate back office, curatorial, conservation and technical teams. Retail and housing space will also form part of the plans to create a multi-use facility. Birmingham Museums want to hear what local residents would like the new facility to offer. Current proposals include a new centre for heritage, as well as a programme of community arts, and skills development. What do you think about these plans?